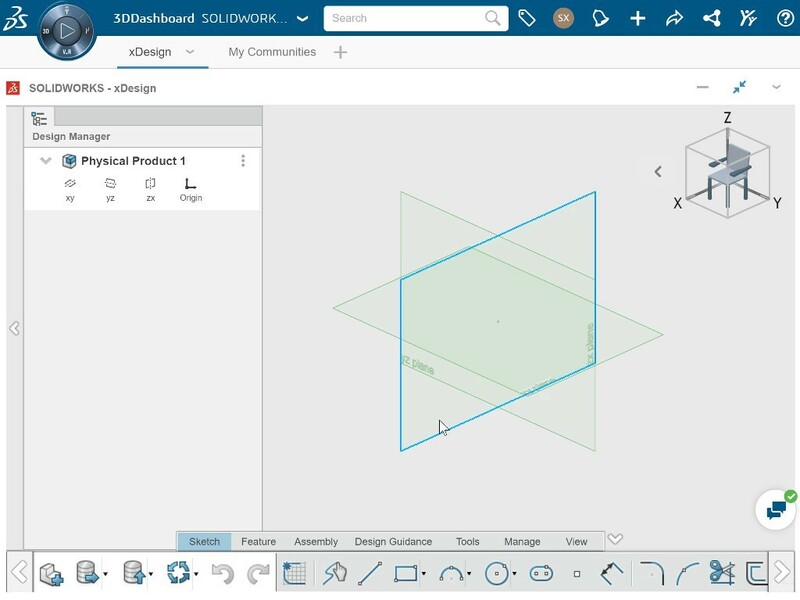 Sketching is the foundation for creating 3D geometry in xDesign. Many features require sketches as part of the base geometry, including the most fundamental features such as an “Extrude”, a “Revolve”, a “Sweep”, or a “Loft”. This makes it extremely important to know how to use a variety of sketch commands and relate them together properly. 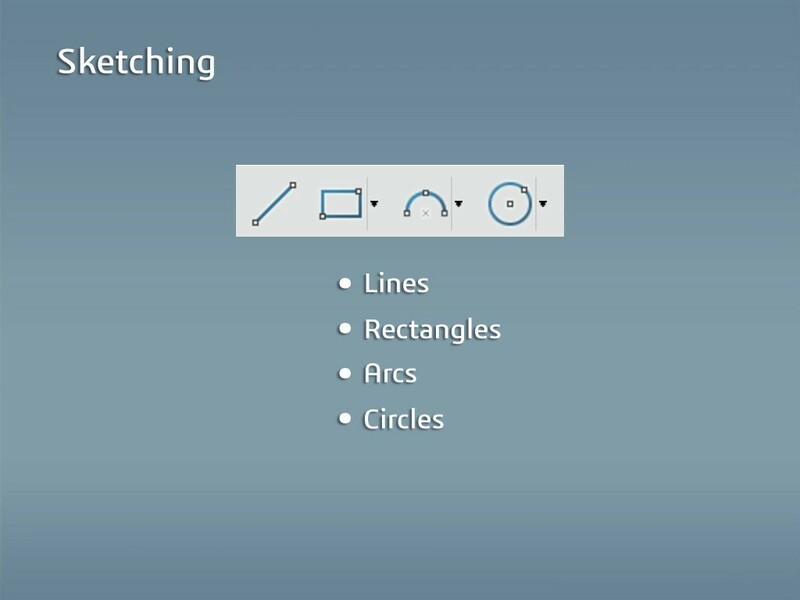 In this lesson, we’ll focus on three separate aspects of sketching: using the main types of sketch entities, adding constraints between sketch entities, and then adding dimensions to size and position them. 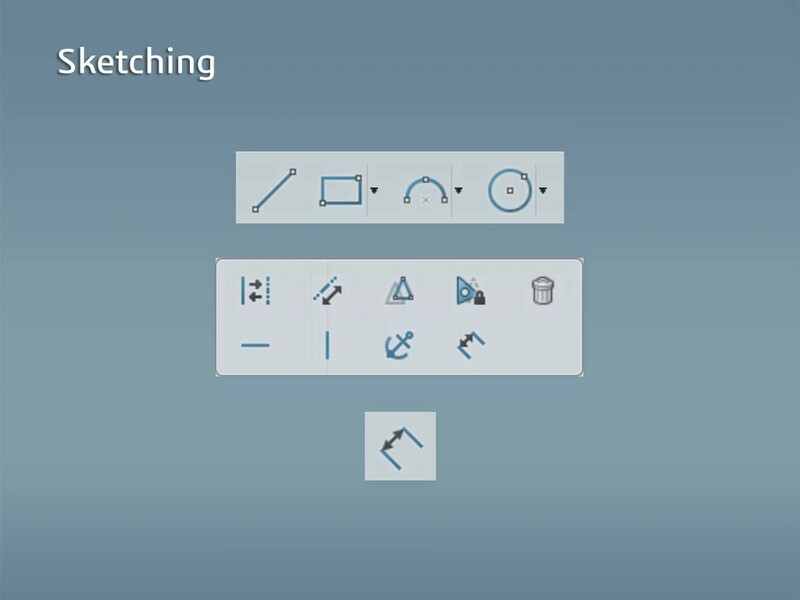 The most common types of sketch entities are lines, rectangles, arcs, and circles. 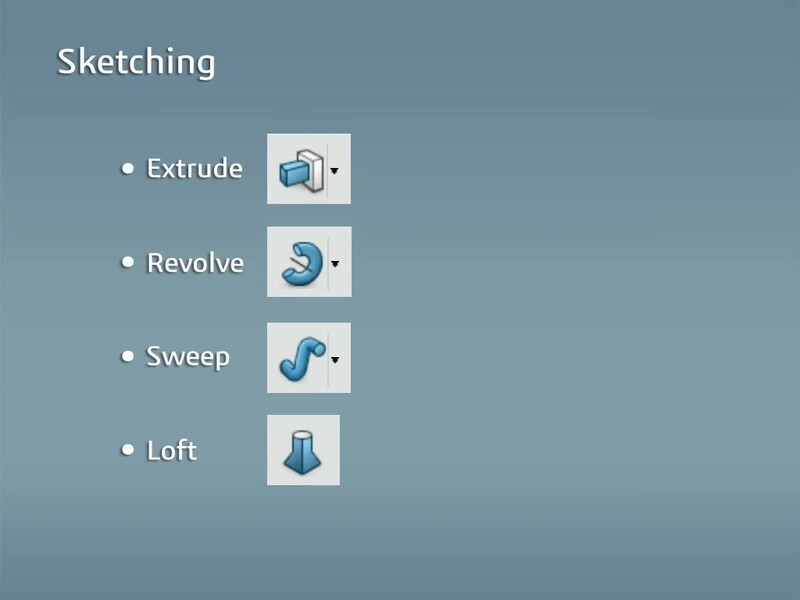 Let’s walk through how to sketch each of these sketch entities and the different commands for each one. 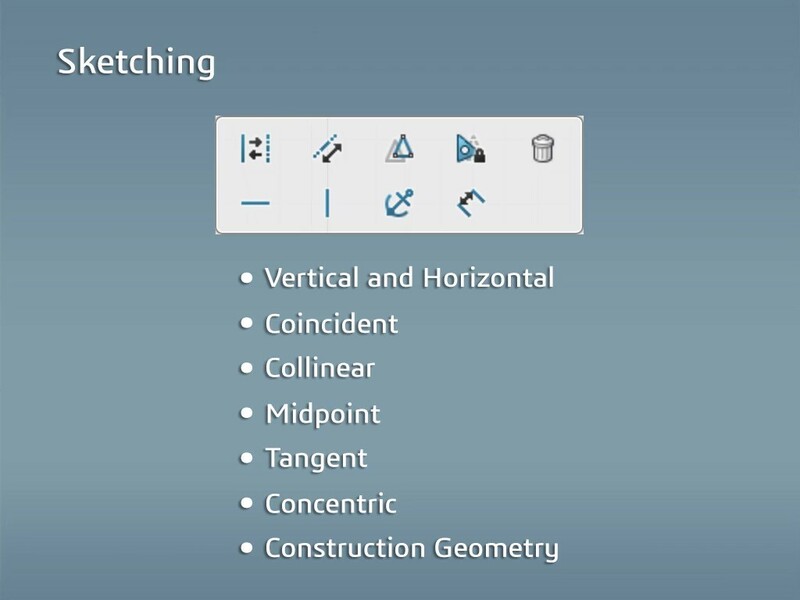 The most common sketch constraints are the vertical and horizontal constraints, the coincident constraint, colinear constraint, midpoint constraint, tangent constraint, concentric constraint, and switching a sketch entity to be construction geometry. Once you’ve learned how to add constraints, we’ll review how to add dimensions to set the sizes of all the sketch elements. 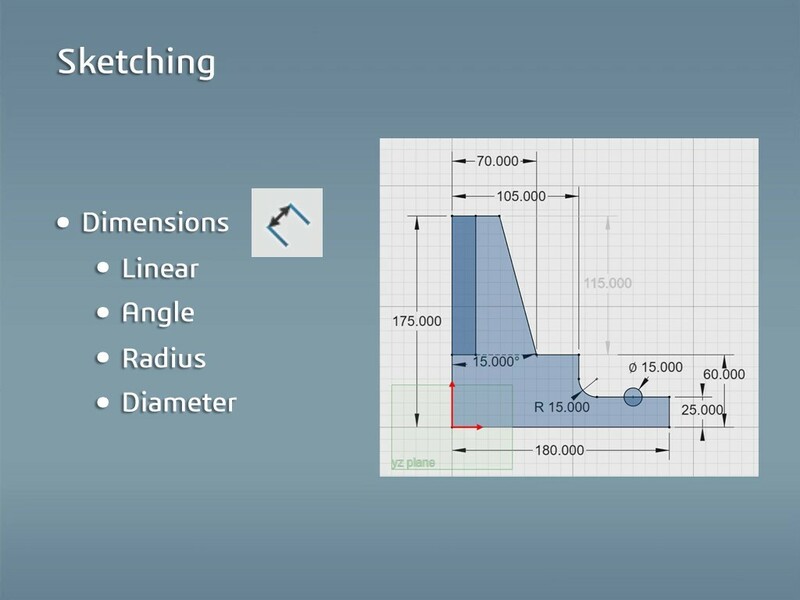 We’ll then learn how to create linear distance dimensions, angle dimensions, radius dimensions, and diameter dimensions. Here, we have a new file open in xDesign. You can see the three planes showing on screen: the XY, YZ, and ZX planes. Any of these can be used to start a sketch. 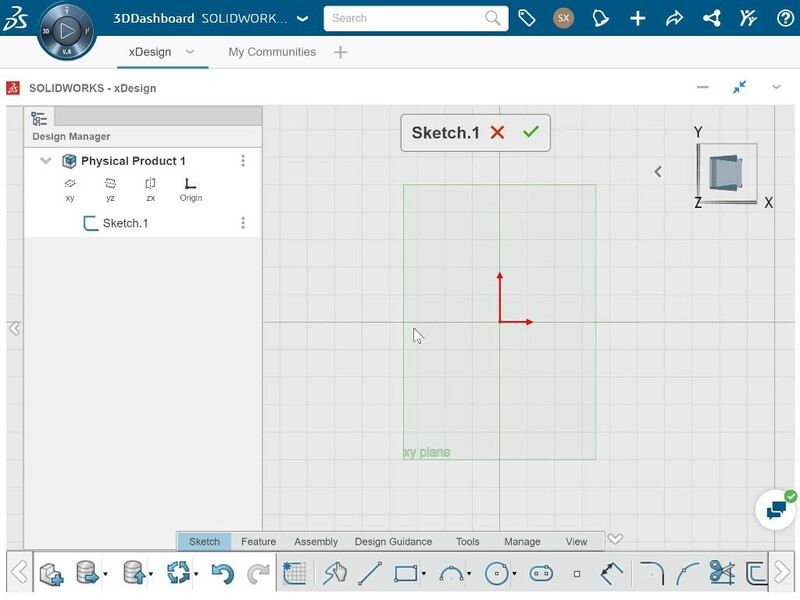 For example, if you want to start a new sketch on the XY plane, you can click the “Create Edit Sketch” command here on the Sketch tab of the action bar, and then select the XY plane. This automatically rotates the view to face normal to the sketch plane. This happens whenever you begin a new sketch on a plane. If you happen to rotate out of the normal view, you can go back to it either by clicking the “Normal To” button or by pressing the “N” key. Be sure to check back for the next 3 parts in the xDesign Sketching series on the SOLIDWORKS Tech Blog!